Abdul Kalam Azad is a human rights researcher based in Assam. 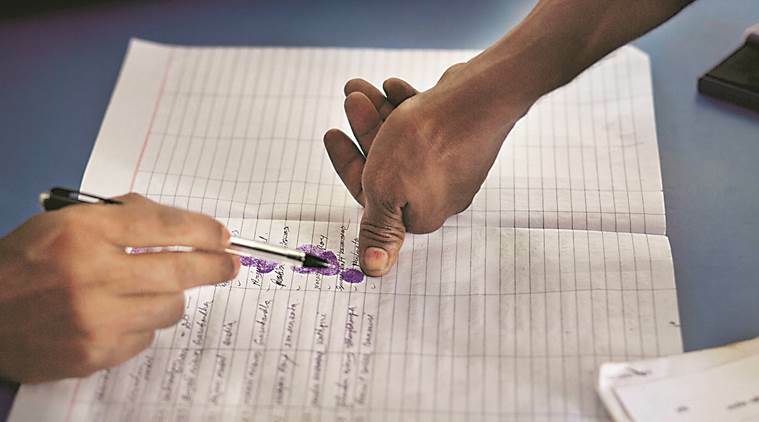 When the sun went down on 2018, the doors closed for one million residents of Assam who were unable to file their claims to prove that they are Indian citizens. The claims of the three million who were left out of the National Register of Citizens (NRC) will now be examined by the Foreigners’ Tribunals.